Play isn't a luxury. 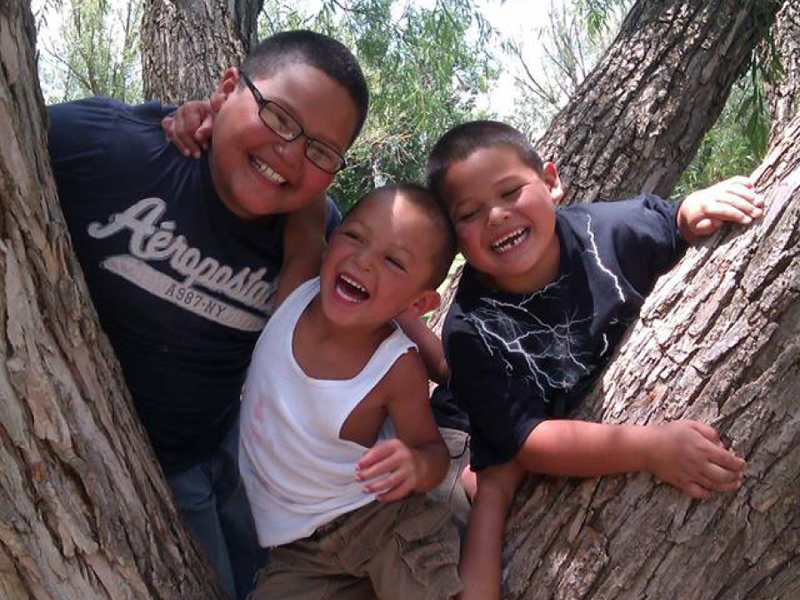 Help kids get the childhood they deserve by partnering with KaBOOM!. KaBOOM! 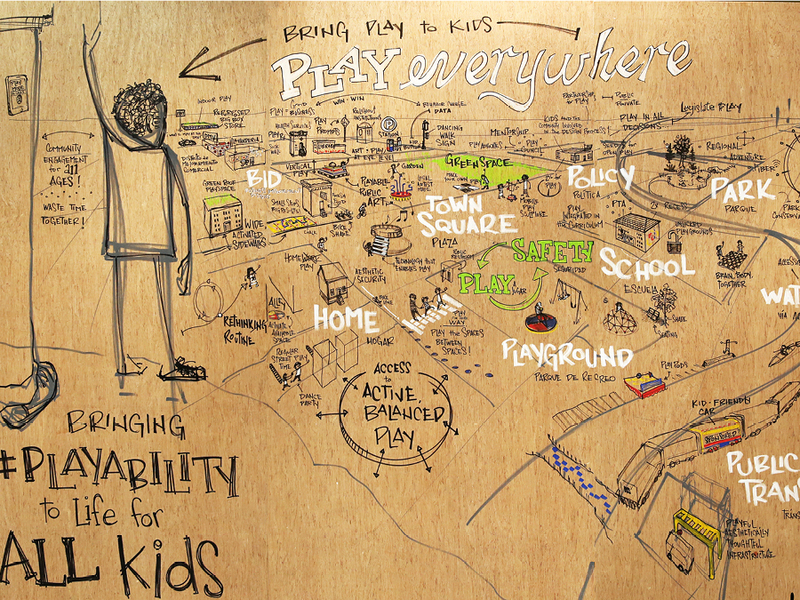 facilitates the conversations between foundations, businesses, and city leaders that create innovations in how to bring the active and balanced play all kids need to thrive. Our solutions focus on bringing the right people into the (online and offline) room to develop inspired and equitable solutions for kids' health. Contact Us for Information on Partnering with KaBOOM! KaBOOM! 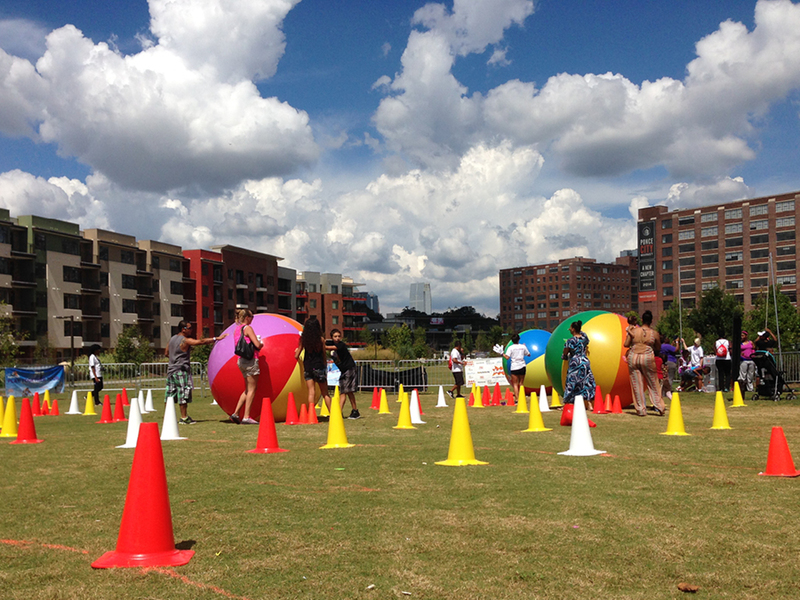 recognizes and champions cities innovating to create more play opportunities for kids. Develop the diagnostic and benchmarking tools cities need to take informed, comprehensive, and equitable action. 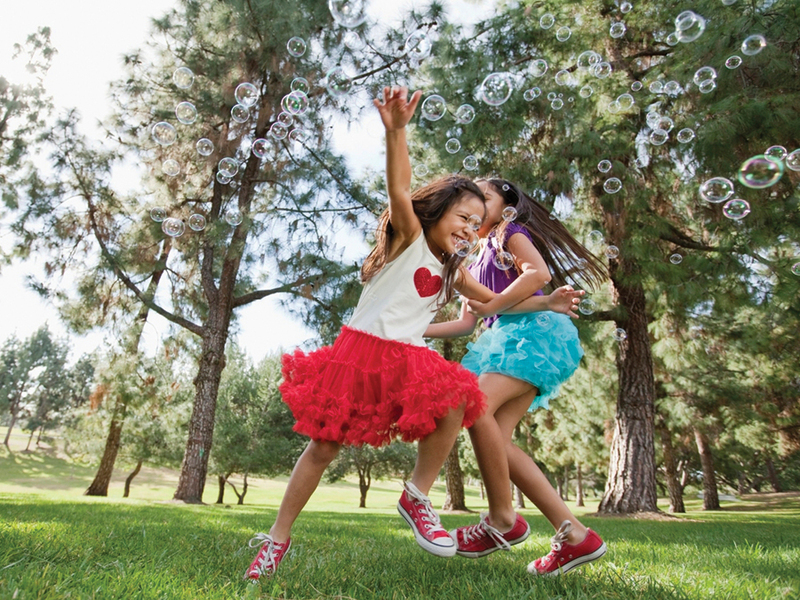 The skills fostered by balanced and active play helps protect against toxic stress. We convene city leaders, designers, and tech-based innovators to focus on kids’ health in their own community. We build our foundation partnerships from the ground up, building turn-key platforms that achieve our joint goals and deliver tangible results. 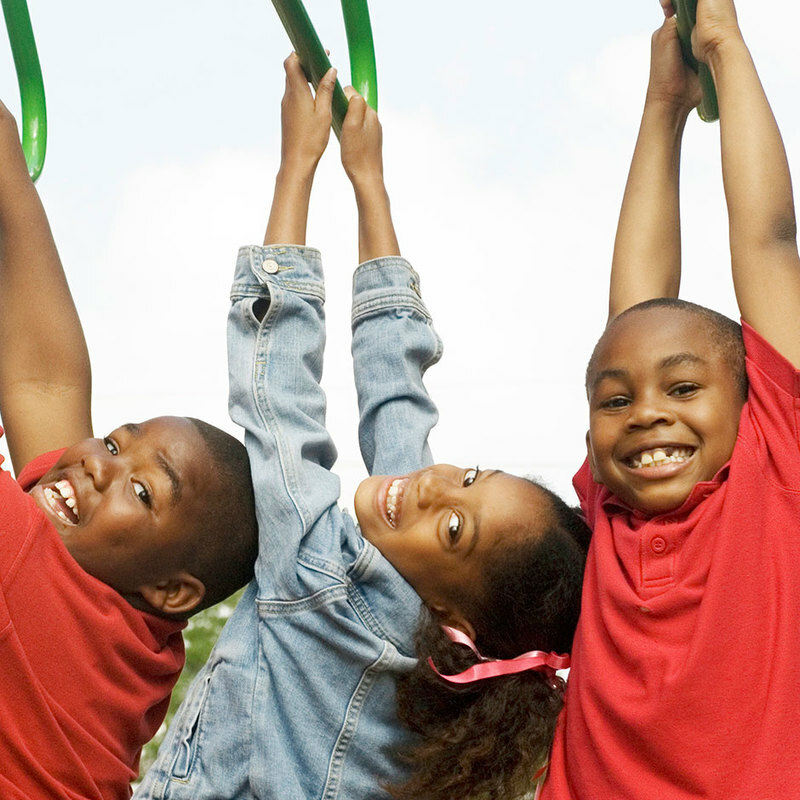 To get started, contact Danielle Turnage at (202) 464-6420 or by email at dturnage@kaboom.org.